Time to relax on the boat! The whole family heads out on the ocean for a 3-hour tour. Then the boys get kicked to the curb and it's girl time. 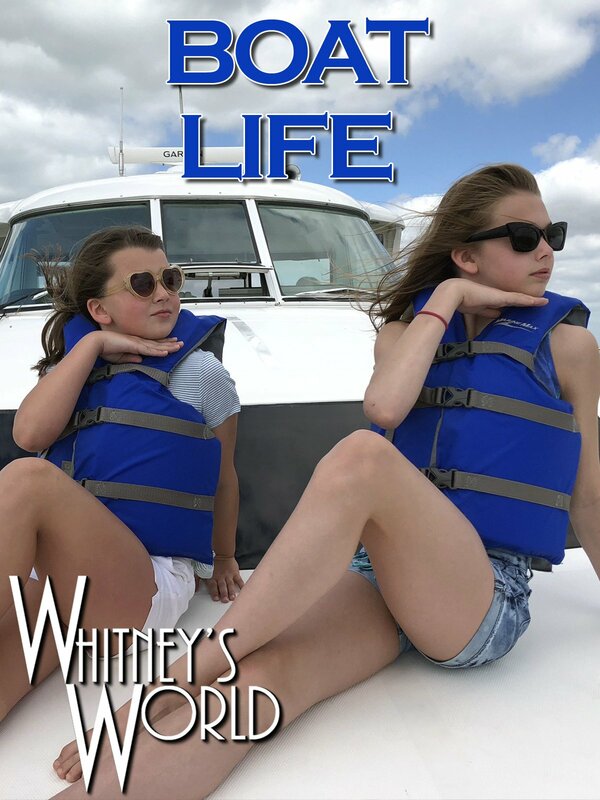 Whitney and Blakely go to the Mote Aquarium and then have a sleepover on the boat.